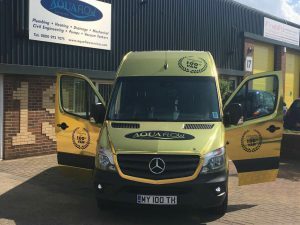 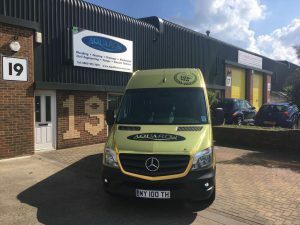 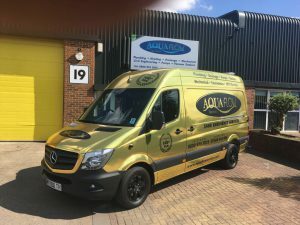 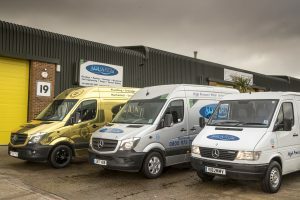 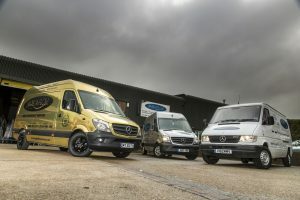 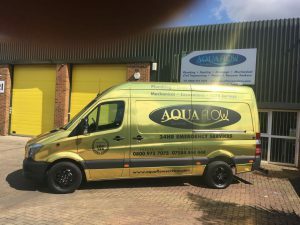 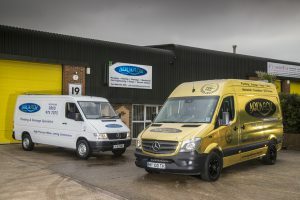 To celebrate our 100th Van, Mercedes Benz met us for a photo shoot to show case both the new Gold celebratory vehicle and the very first AquaFlow van. 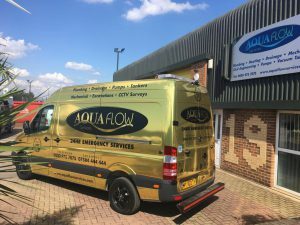 Please go to our Vacancies page to find out more about each role. 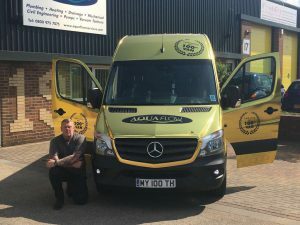 This month, the EOTM has been awarded to Steve Dennison. 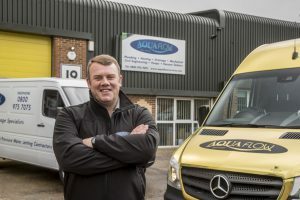 Steve has had a very positive attitude recently and has surprised a lot of people with his enthusiasm and willingness to assist, with nearly all of the votes saying very similar, praising Steve for the help that he has given them recently. 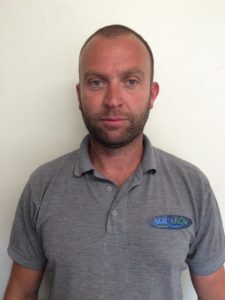 Steve is very capable in all aspects of the work that we carry out and is a fundamental part of our team. 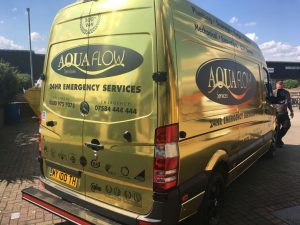 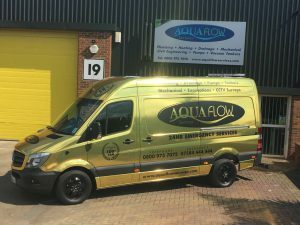 To celebrate AquaFlow’s 100th van, we are pleased to announce that, for one time only, we have gone GOLD!!!!! 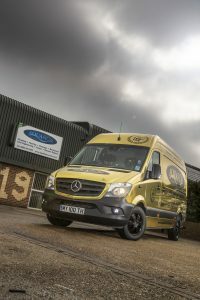 Our 100th van is a symbol of the company’s growth. 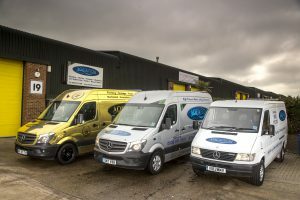 What started humbly as one vehicle 16 years ago, has grown into multiple vehicles of all shapes and sizes, all with different capabilities in order for us to provide the best possible service to our ever increasing client base.